Books 1 & 2 have been released simultaneously! One of the most highly-anticipated series of the year! You have heard the saying, If these walls could talk, what would they reveal? Gregory Beaufort, a prominent bishop who was sent to the affluent island of Bliss Haven twenty years ago, knows firsthand what it is like to live behind the walls of a dangerous secret – while simultaneously fighting to keep it from being unveiled to his family. But when his youngest daughter, nineteen-year-old Asia Beaufort falls passionately in love with a boy from an impoverished background, their connection ignites a chain of events that force Gregory to face his ungodly past. Is it worth holding on to a secret that could wipe out his marriage and the family he so dearly loves? 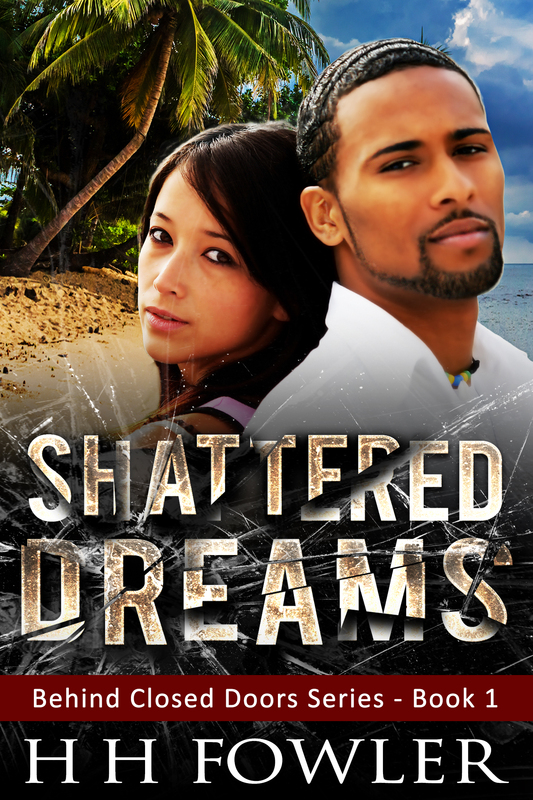 Shattered Dreams is the first book in the Behind Closed Doors series and it is riddled with thought-provoking situations. 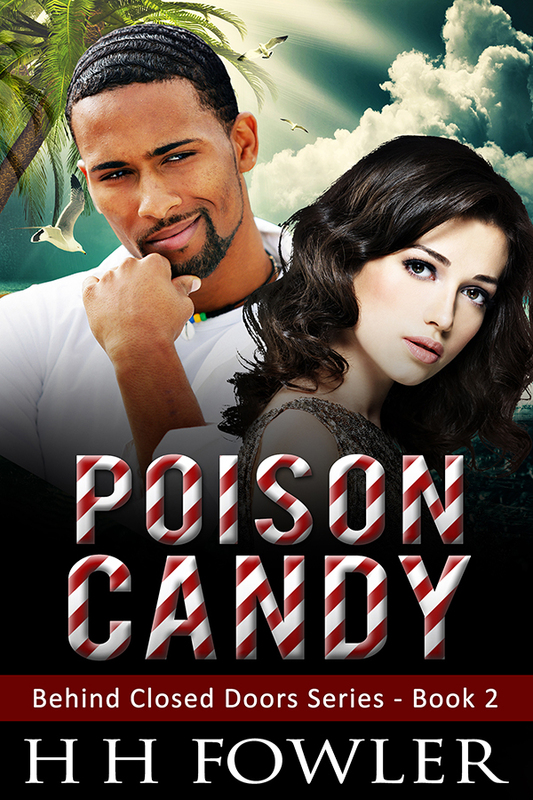 Come meet a new slate of characters who will take you on a daring adventure. Thanks again to all of my wonderful supporters! I love you guys so much!